This is an eight-week class offered twice a year. One session starts in September and the other is offered every February. This course is required for all couples who are wanting to be married by a Community of Faith pastor. You can build your marriage on more than a hope and a prayer. 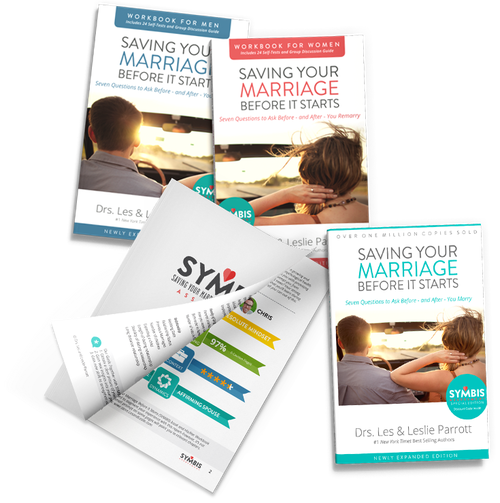 The SYMBIS and SYMBIS+ Assessments gives you a personalized road map to making your marriage everything it was meant to be. This is an opportunity for a one-on-one mentorship with another couple. 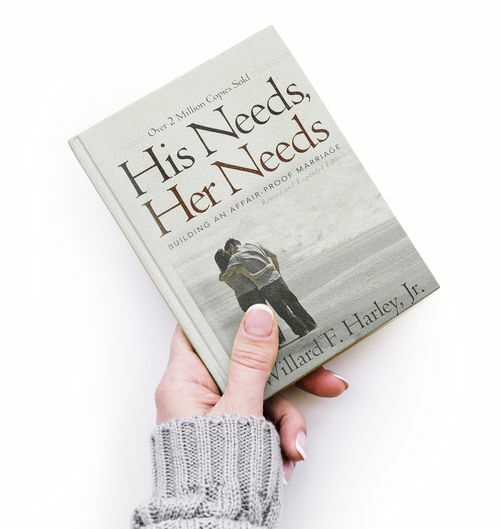 During this time, you will study the His Needs, Her Needs material to learn practical and applicable tools for a healthy marriage. For any questions about SYMBIS or Marriage Mentoring, you can contact Jan & Rick Petersen.